Katokichibe. Image by Jason M. Lang, courtesy of Gatehouse Publishing. Fukui prefecture, situated in the middle of Japan to the north of Kyoto, is part of the Sea of Japan coastal region. Sabae city, home of Born sake, is just to the north of the middle of Fukui prefecture and is known as the city of traditional industries. High quality products including eyeglasses, lacquerware, knives, paper and textiles make it the source of the globally known Made in Japan brand of goods. Atsuhiden Kato. Katokichibe. Image by Jason M. Lang, courtesy of Gatehouse Publishing. Atsuhide Kato is the 11th owner of the Kato-Kichibe company. Established in 1860, it was originally a money exchange business until an ancestor began brewing and started the tradition of handing down the name Kichibe from generation to generation. Continuing on from before the Second World War, their main brand sake was called Koshinoi, and only their highest quality sake bore the name 梵(Born). This special sake was first used in the coronation of the Showa emperor (in the ceremony of the regalia) and has since held an important place in a great number of national events. 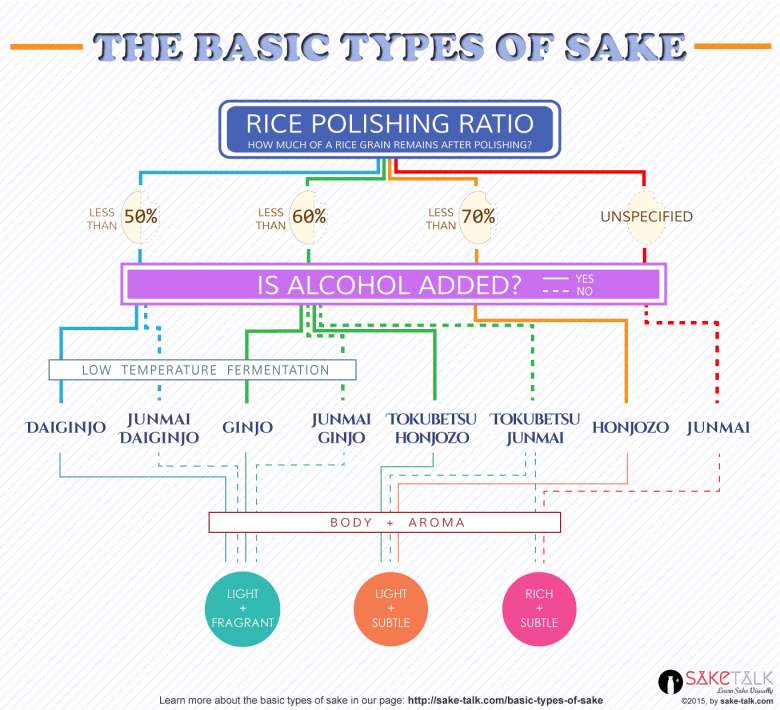 In 1963, the Kato-Kichibe kura streamlined all of their sake as Born sake. The name Born, translates from Sanskrit as “untouched, clean” – or as Atsuhide describes “demanding the authentic and telling the truth” – and they use it to refer to the brewery’s aim to give birth to the sake of the future. It is a trademark registered in over 100 countries to eliminate the possibility of similar products. To unify all of their products into the Born label, which had been used only for high quality sake up to that point, they had to make all of their products into junmai ginjō or junmai daiginjō sake. They have come a long way since 1969, when their first daiginjō (below 50 percent polishing ratio) brew was commercialized, to the present day, when their entire production volume is at a class above junmai ginjō.